A Disney character-themed game and toy line which has been a major hit in Japan, has now reached the states. The mobile app called “Disney Tsum Tsum” is now available, along with Tsum Tsum stackable soft toys at Disney Stores and various Walt Disney World locations. The app, published by LINE, has reached the number one free app spot on both iOS and Android in Japan and has been downloaded more than 14 million times. Coinciding with the global launch of the app, Disney Store has introduced more than 30 different stackable ‘Tsum Tsum’ toys on DisneyStore.com, in select store locations in North America, and at World of Disney at Downtown Disney. In addition to the mobile app, a wide range of Tsum Tsum soft toys based on Disney characters, from Mickey Mouse to Winnie the Pooh, are now available with additional characters rolling out in the fall. The stackable Tsum Tsum toys have the added functionality of a screen cleaner material on their stomachs and come in three different sizes: large ($24.95), medium ($12.95) and mini ($4.95). 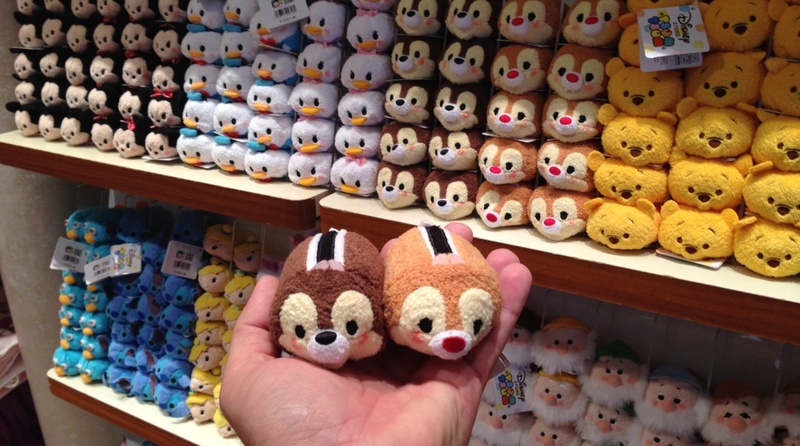 In Orlando, confirmed locations selling Tsum Tsum’s are the Disney Store at The Florida Mall, plus Once Upon A Toy and World of Disney at Downtown Disney. 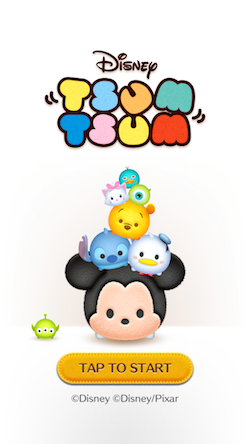 Disney Tsum Tsum is now available for free on the App Store and Google Play.